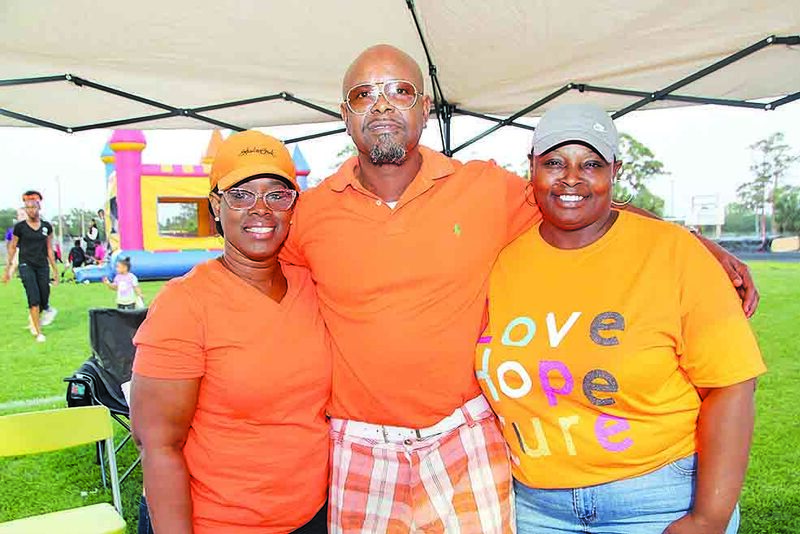 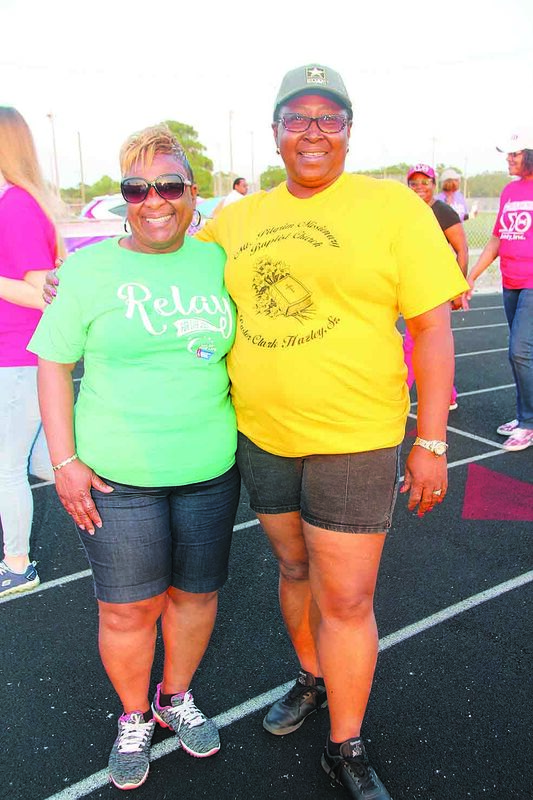 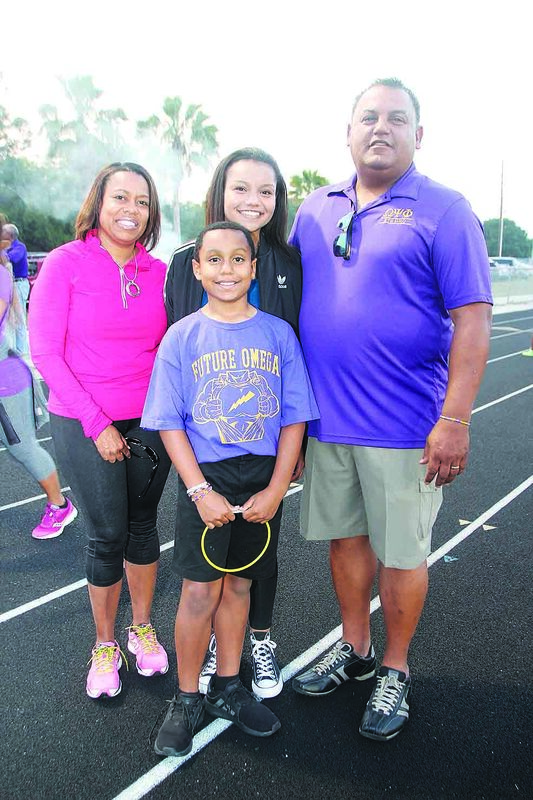 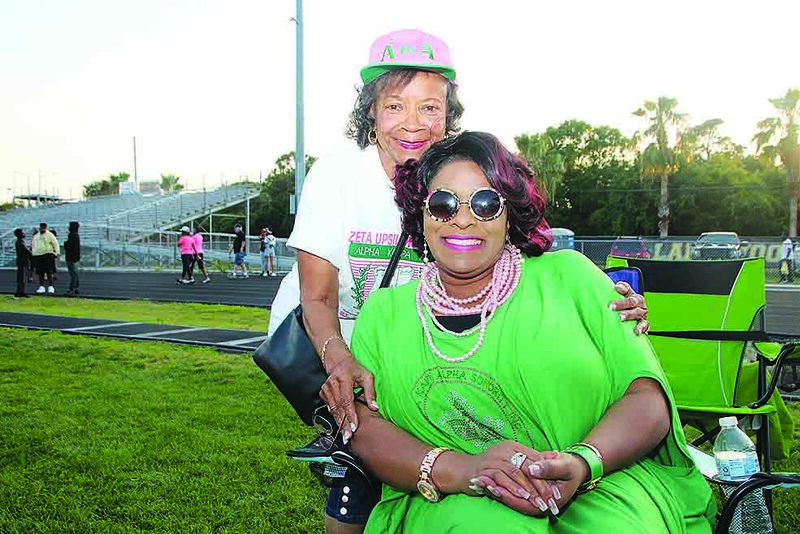 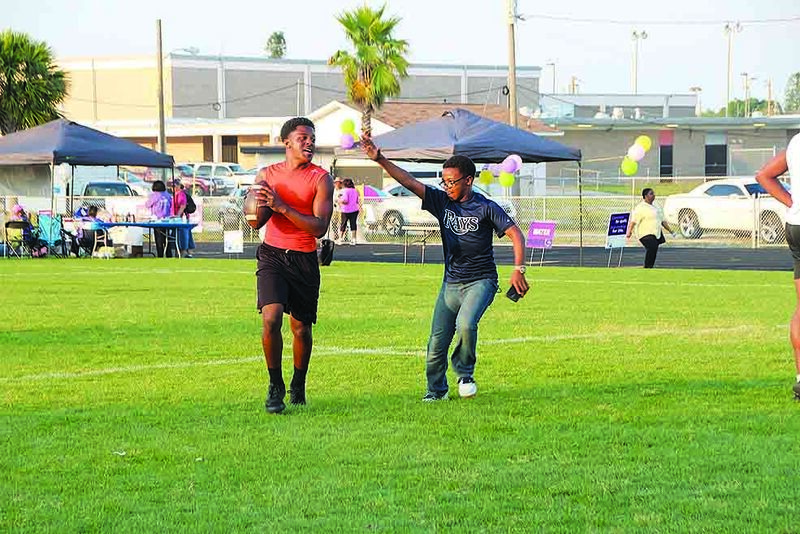 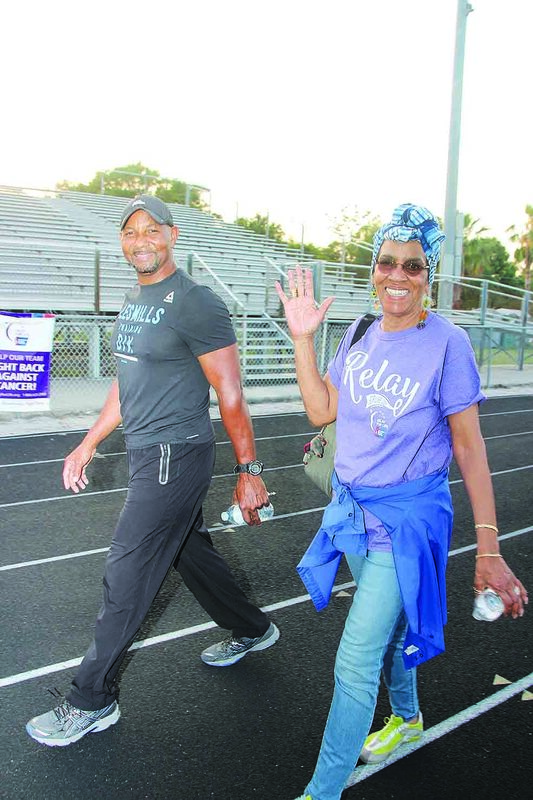 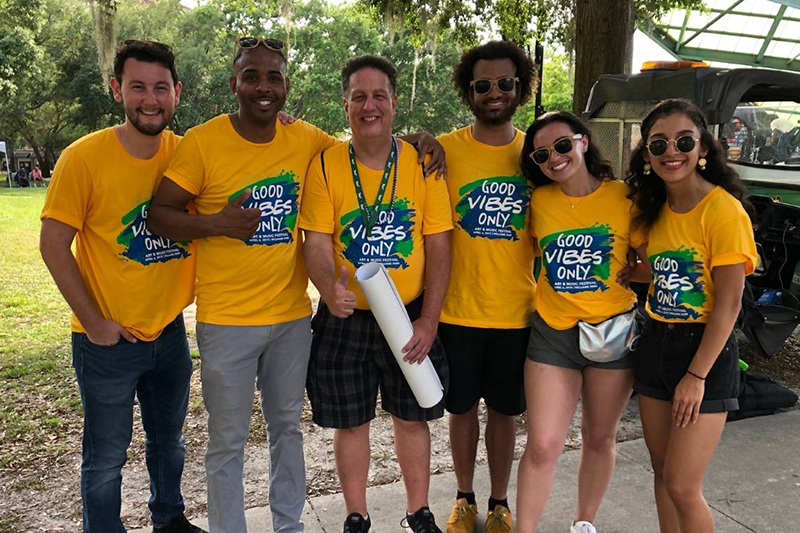 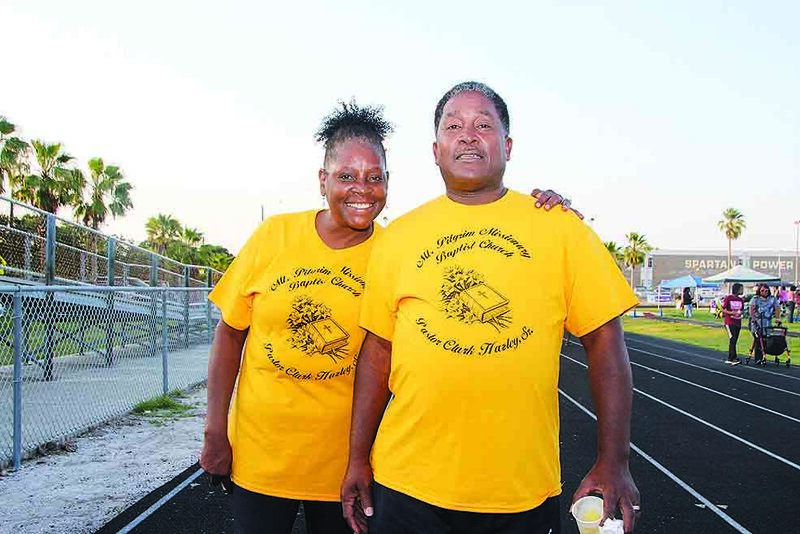 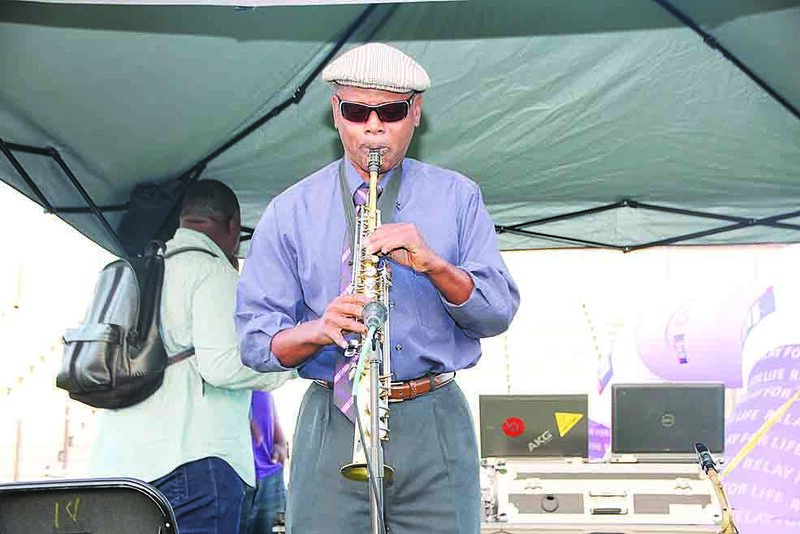 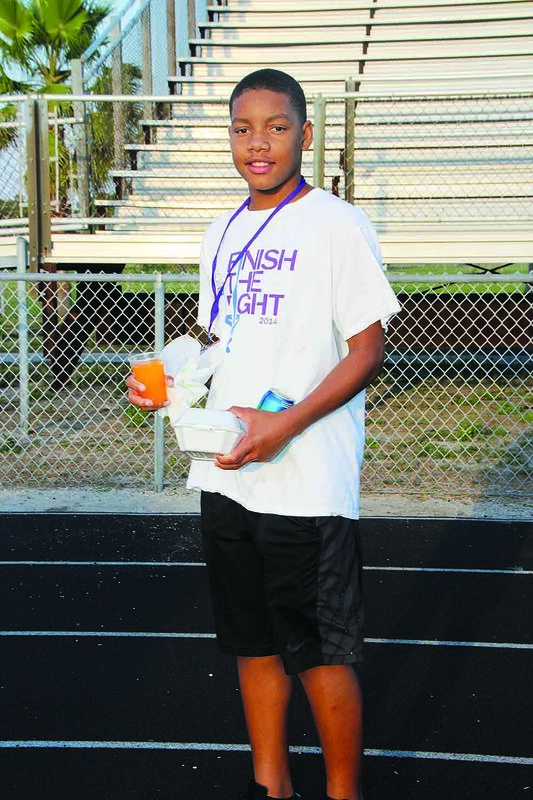 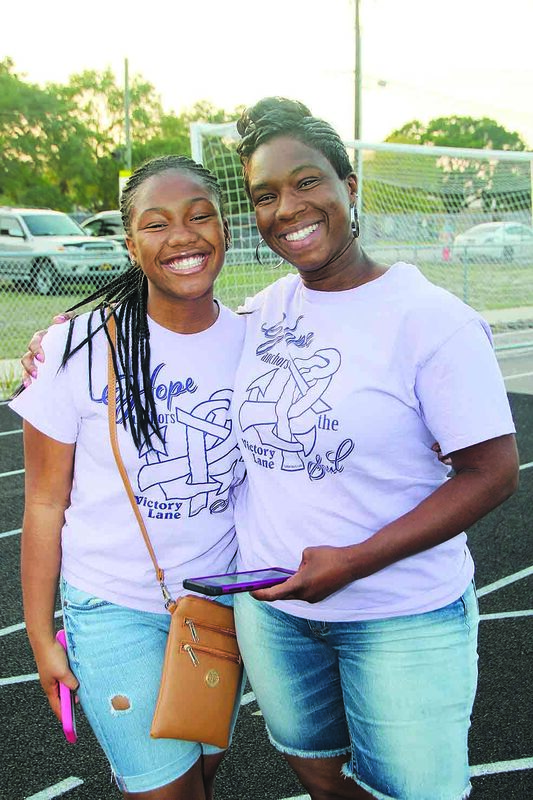 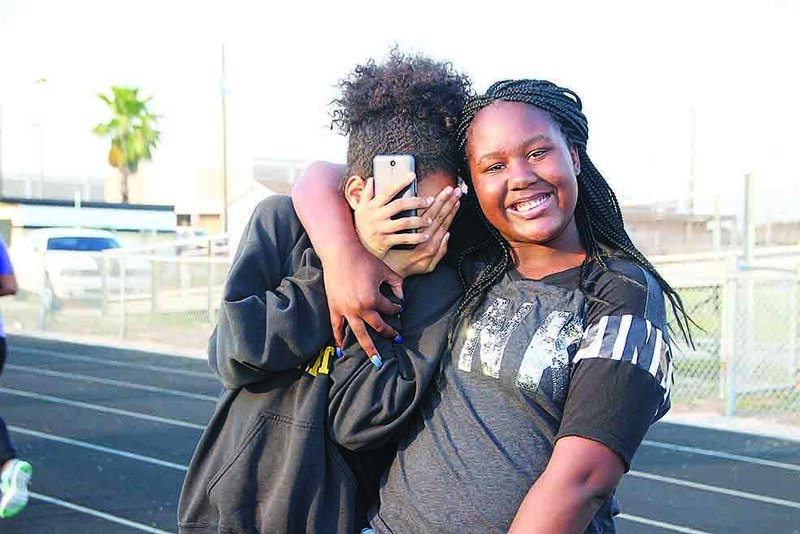 ST. PETERSBURG –Hundreds of residents converged on Lakewood High School’s track field once again to help raise funds for the annual Relay For Life fundraiser to combat the devastating effects of cancer. 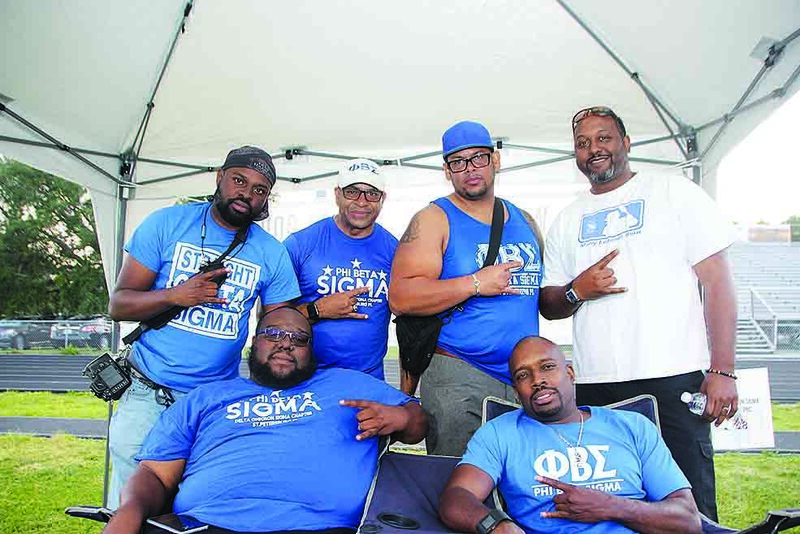 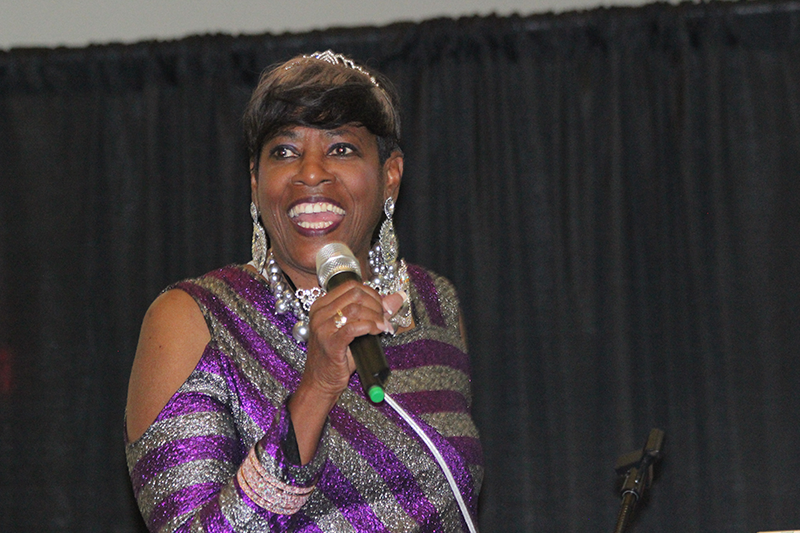 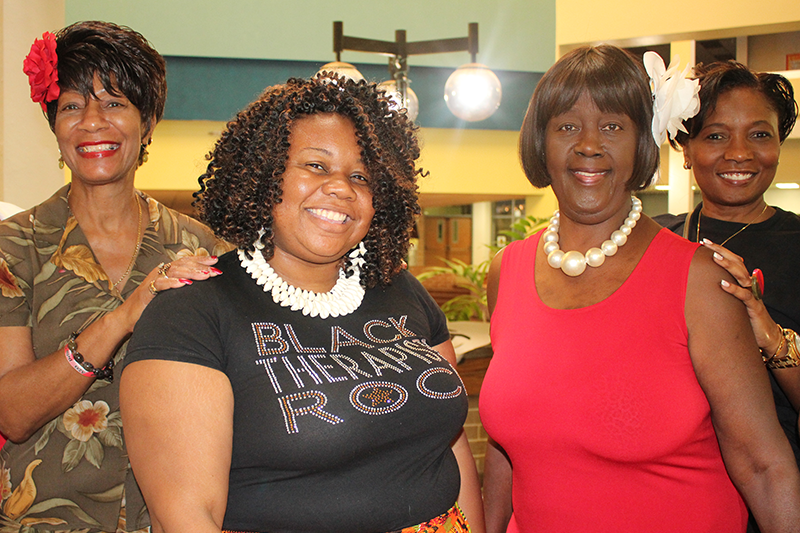 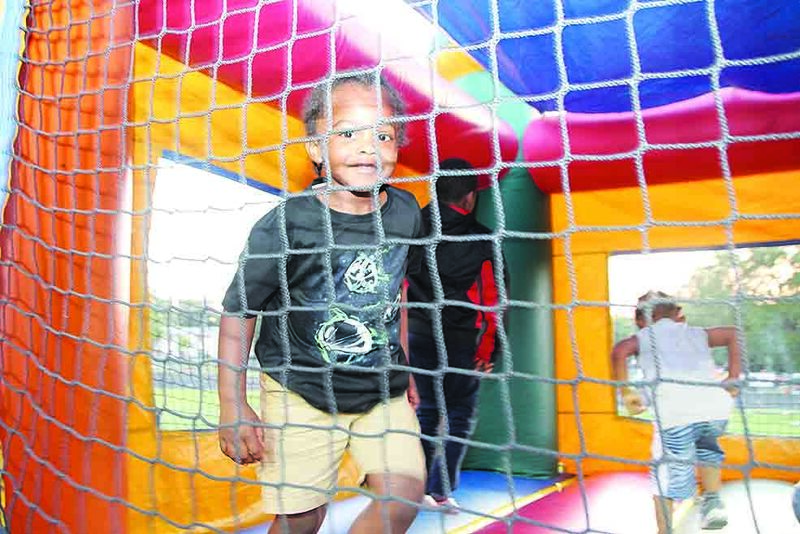 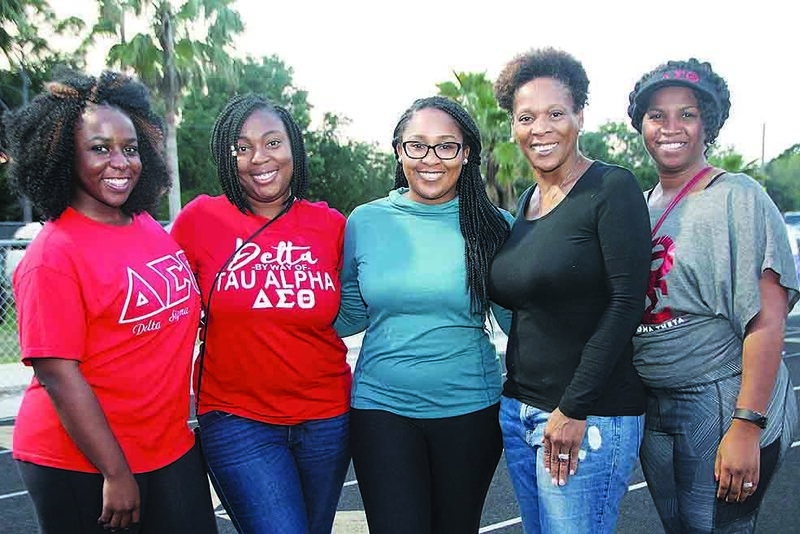 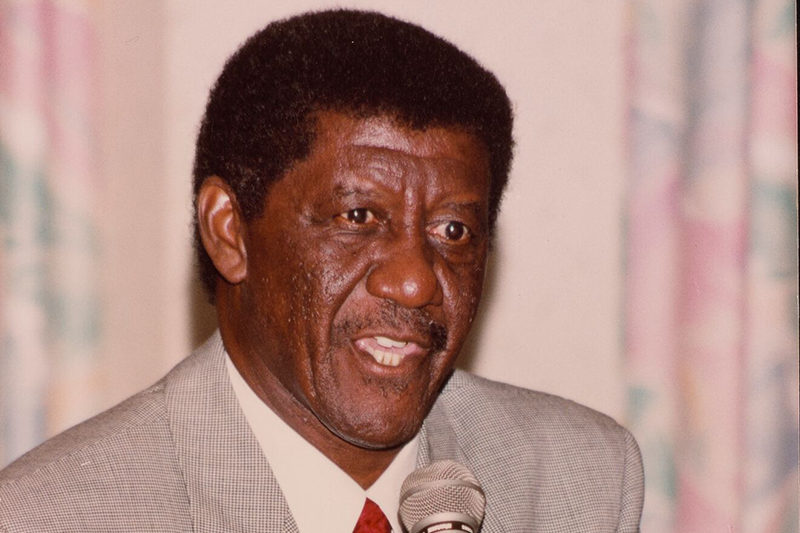 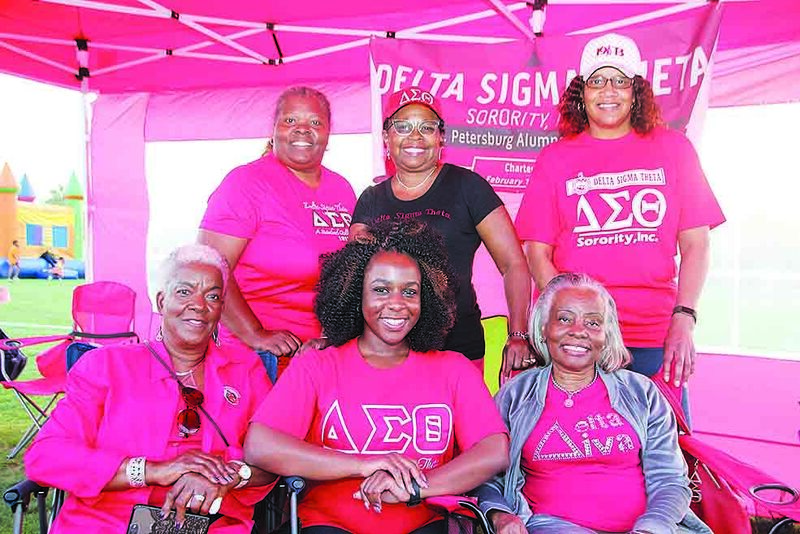 Local black Greek organizations were on hand to help facilitate the event. 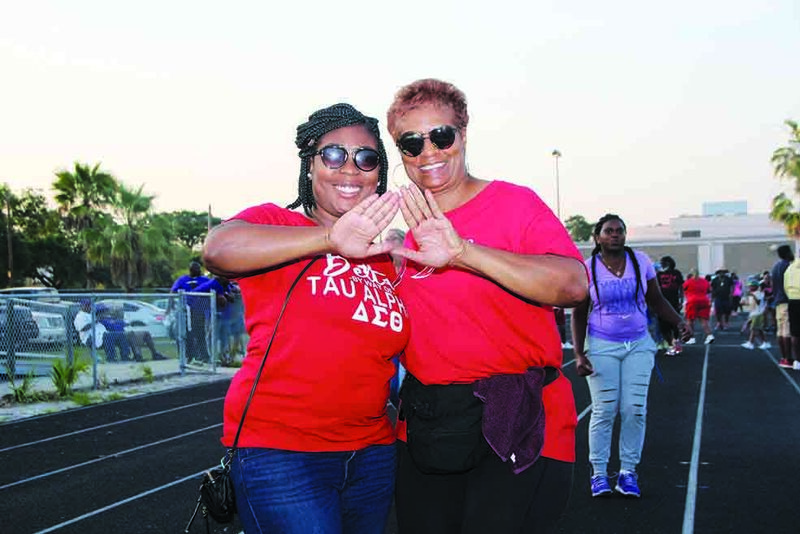 Alpha Kappa Alpha, Omega Psi Phi, Zeta Phi Beta, Phi Beta Sigma, Delta Sigma Theta and Sigma Gamma Rho were all present in their colors at their individual stations around the track. 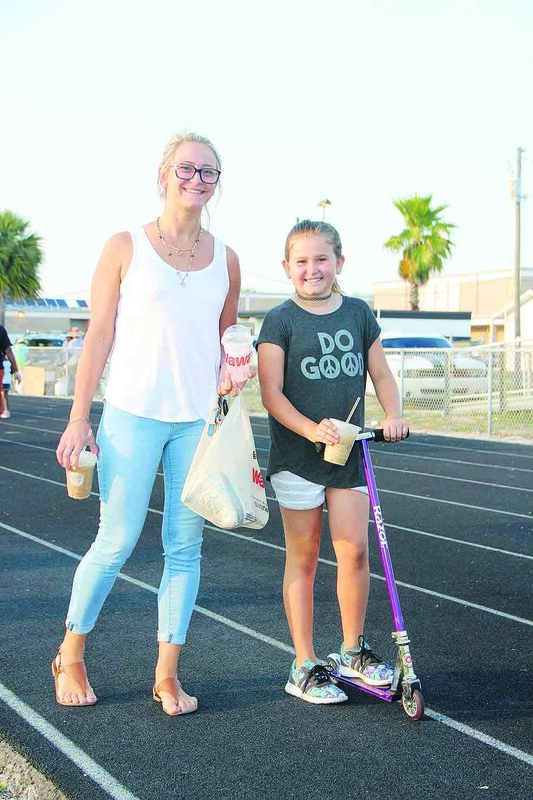 Clear skies and a light wind made for a comfortable evening outdoors. 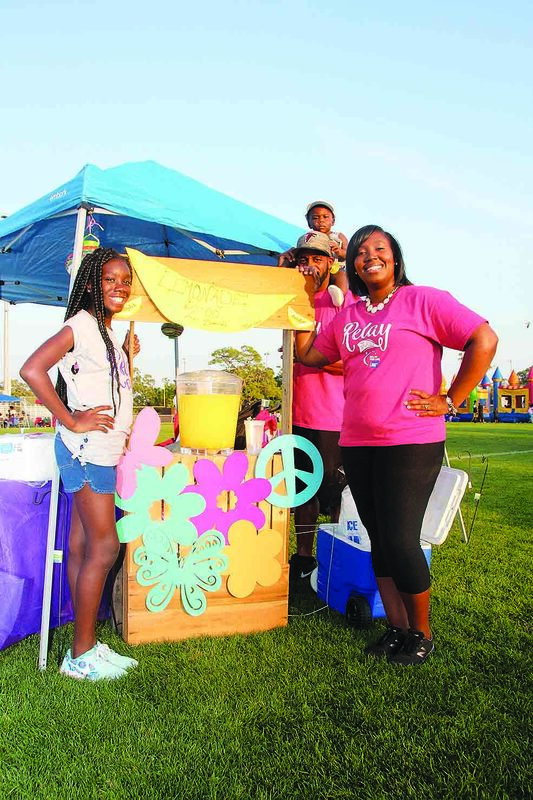 Several information booths were set up to provide tips on the prevention and maintenance of cancer. 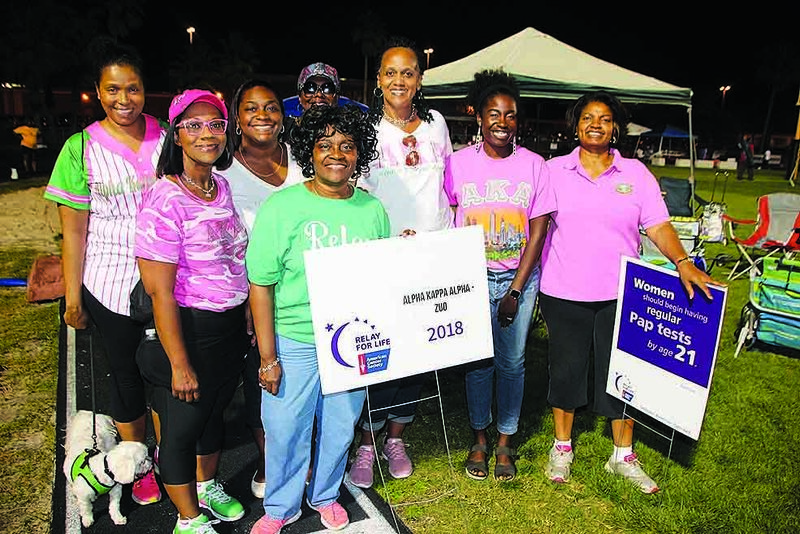 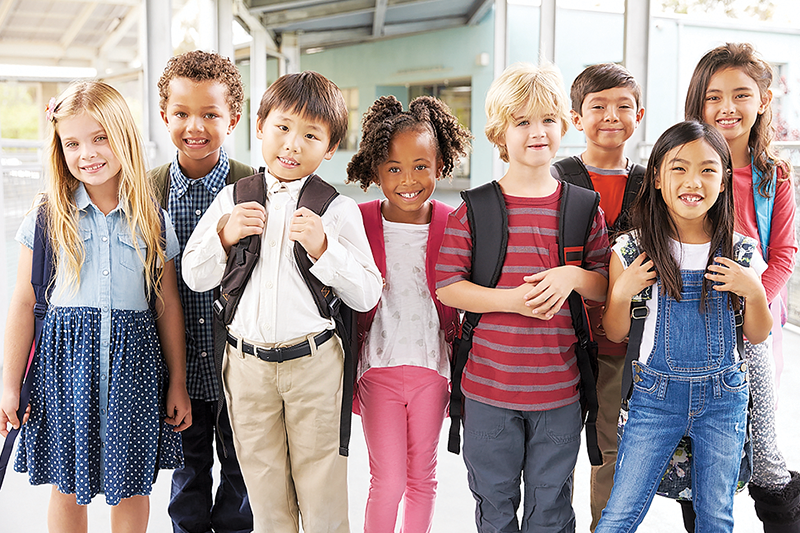 According to the American Cancer Society projections for 2017, approximately 1,688.780 new cancer cases are projected to be diagnosed and 600,920 cancer deaths are forecast to occur. 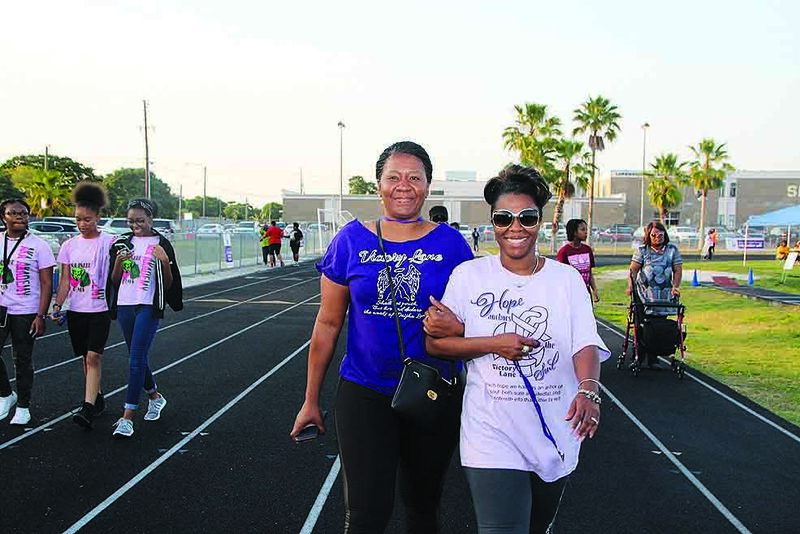 The top five states for cancer deaths in 2017 are projected to be California (59,400), Florida (43,870), Texas (40,260), New York (35,960) and Pennsylvania (28,510). 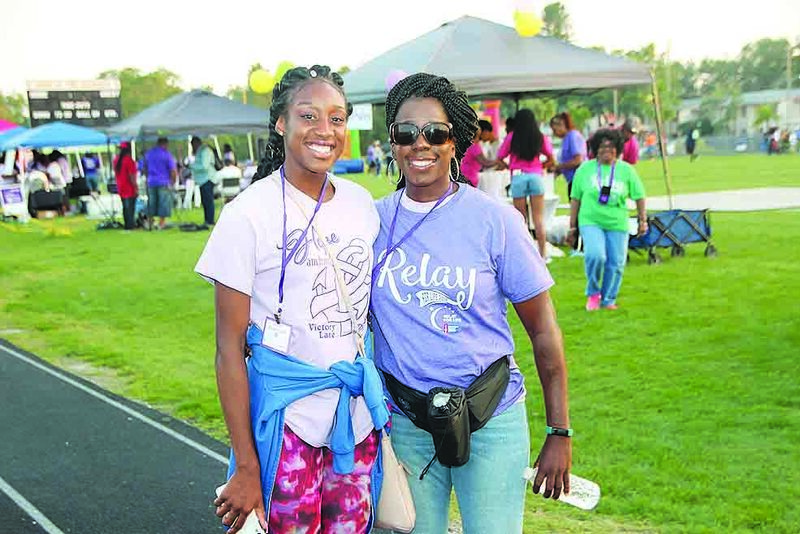 Luminary bags lined the track like they do every year as an annual reminder that cancer is an indiscriminate killer that robs males, females, young and old of their lives despite advancement in treating and managing the disease. 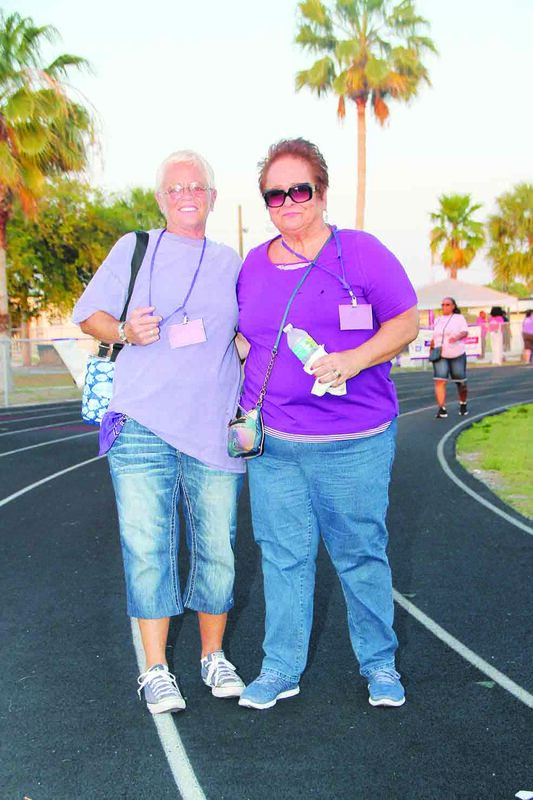 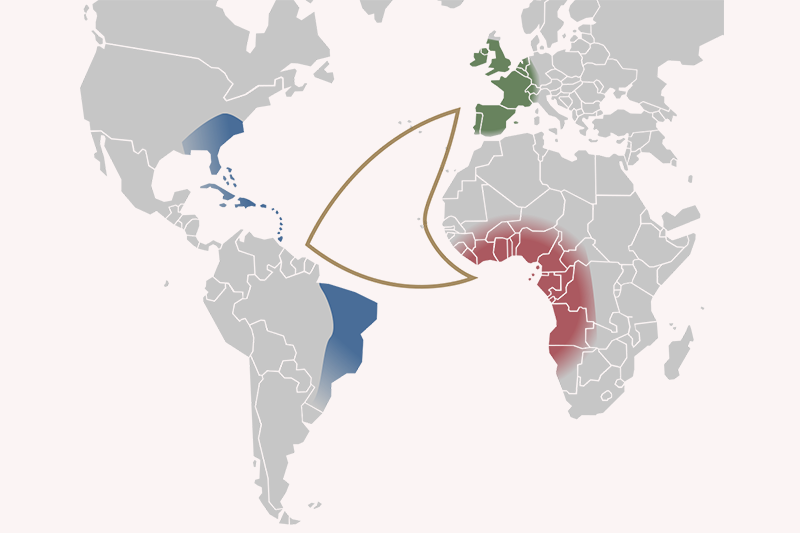 Moreover, treatment and management of the disease are costly. 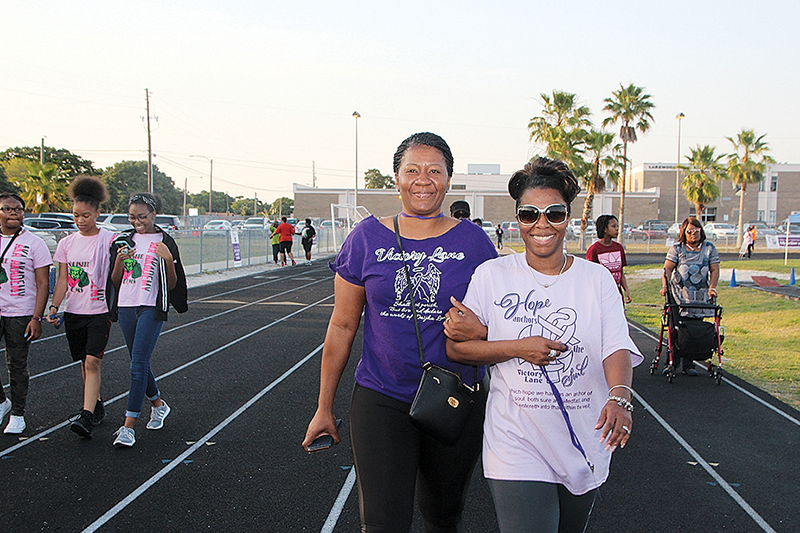 As of yesterday, fundraising efforts by 21 teams in south St. Petersburg resulted in raising $15,195.36. 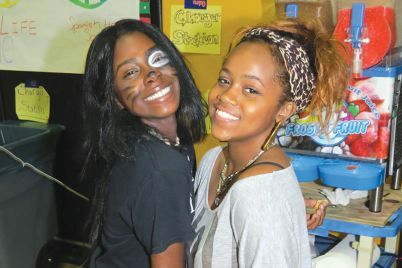 Every hour the goal to raise $20,000 is becoming closer to reality. 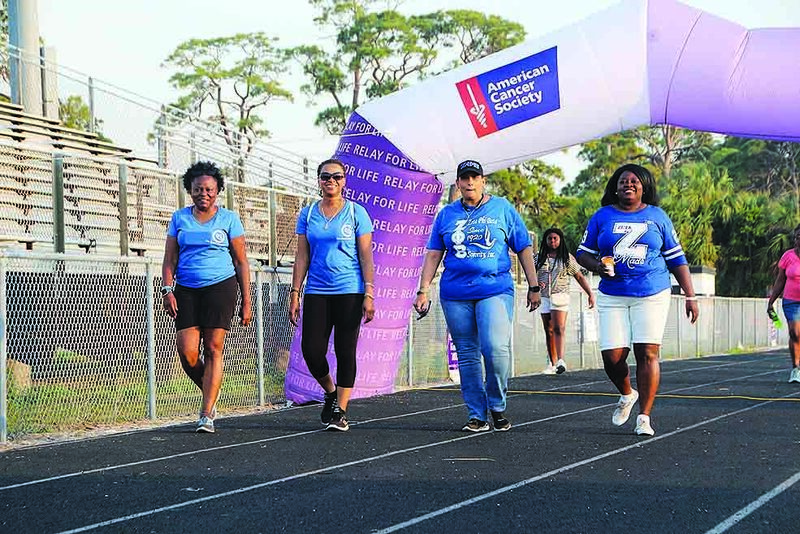 The top five fundraising teams include Mt. 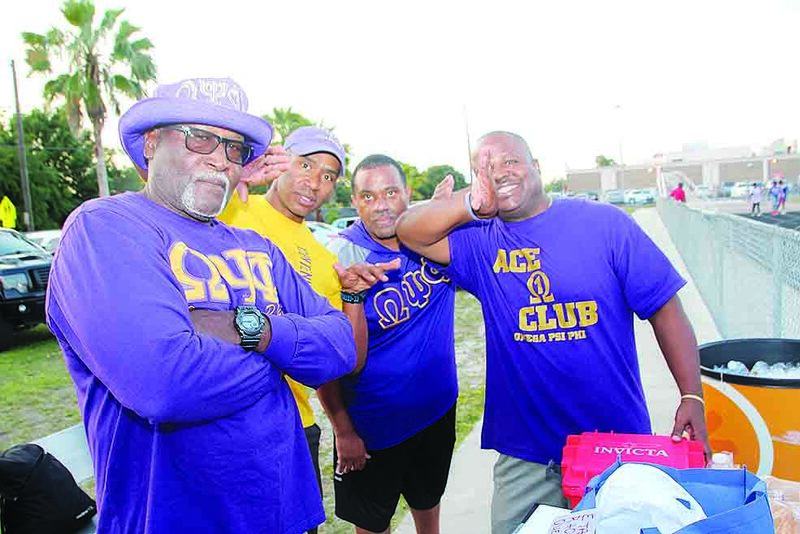 Zion Progressive MBC ($3,911), Victory Lane ($2,857), NCNW St. Petersburg ($1220), ETA RHO-Ques ($1050) and Mt. 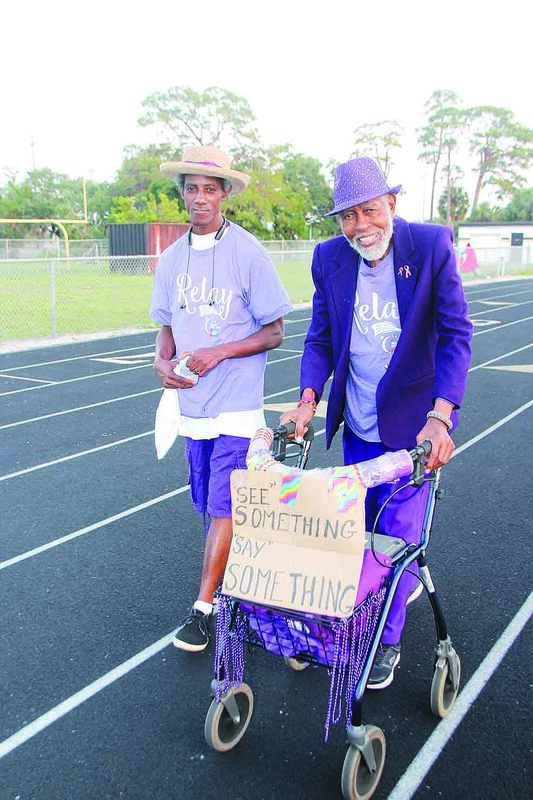 Pilgrim MBC ($1,000). 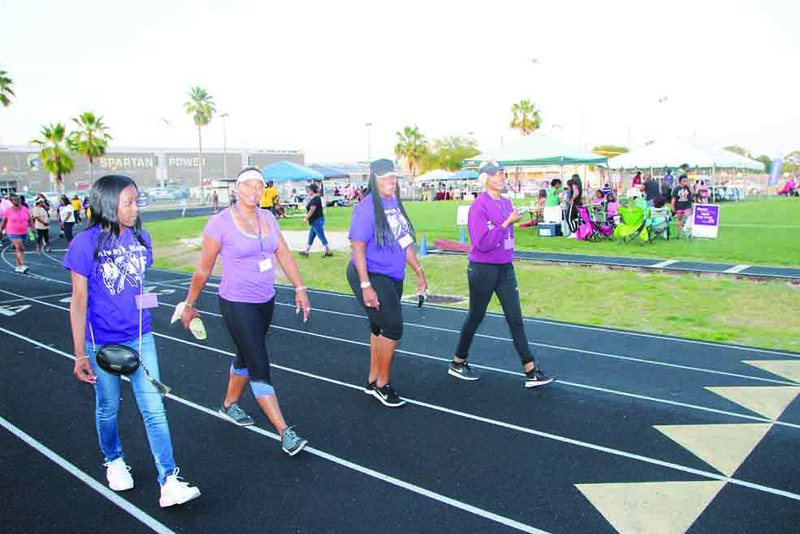 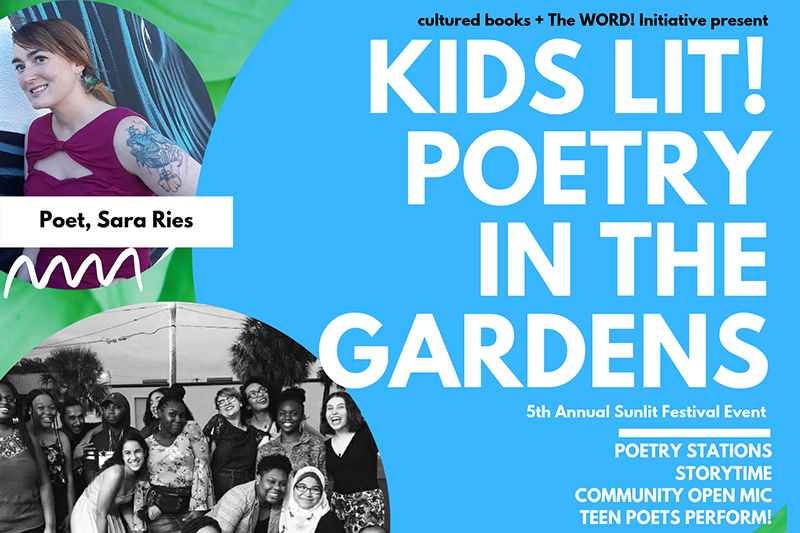 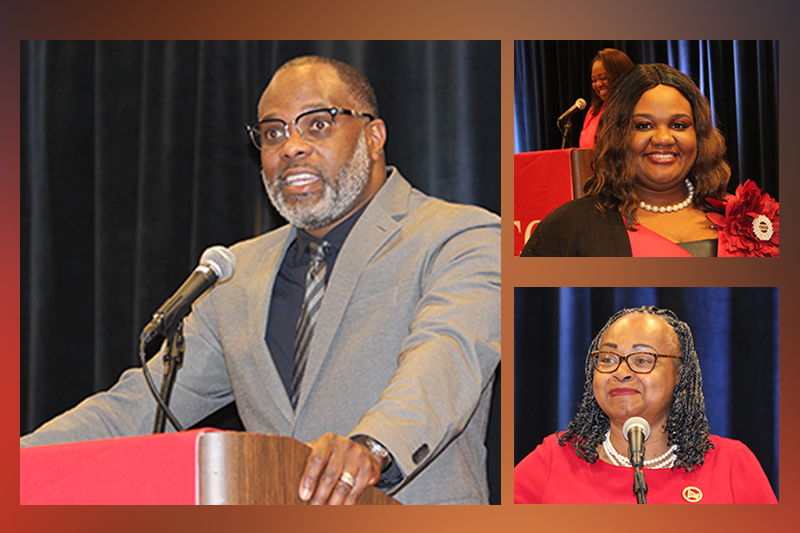 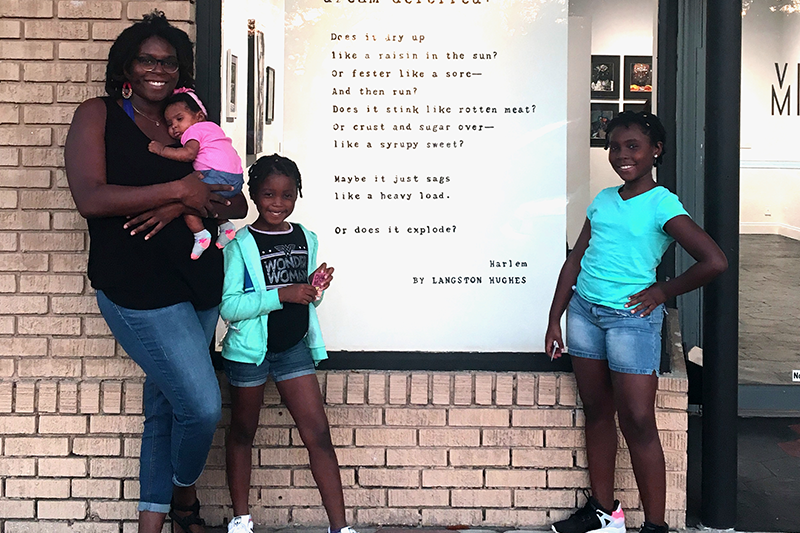 In addition, the top five individual participants are Timeka Walker ($425), Debra Short ($425), Kala Tupou ($390), Angela Rouson ($250) and Charlene Harrison ($220). 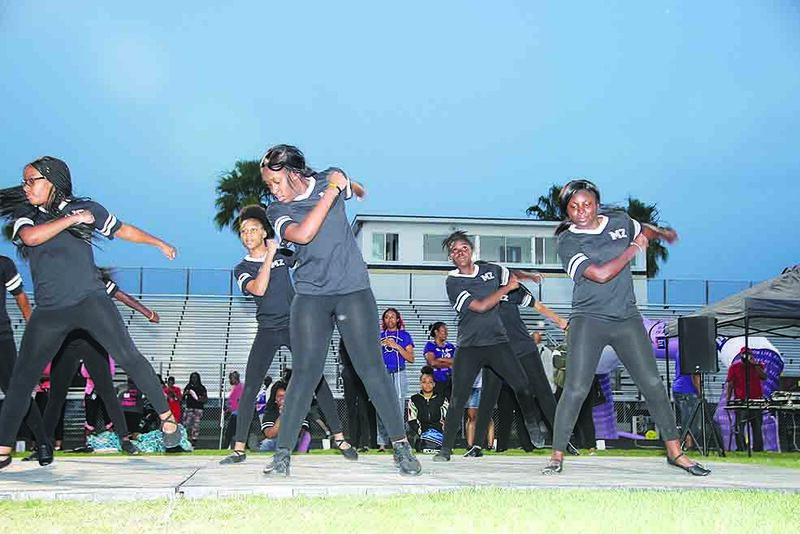 Entertainment highlights included the Girls Dance Ministry of Mt. 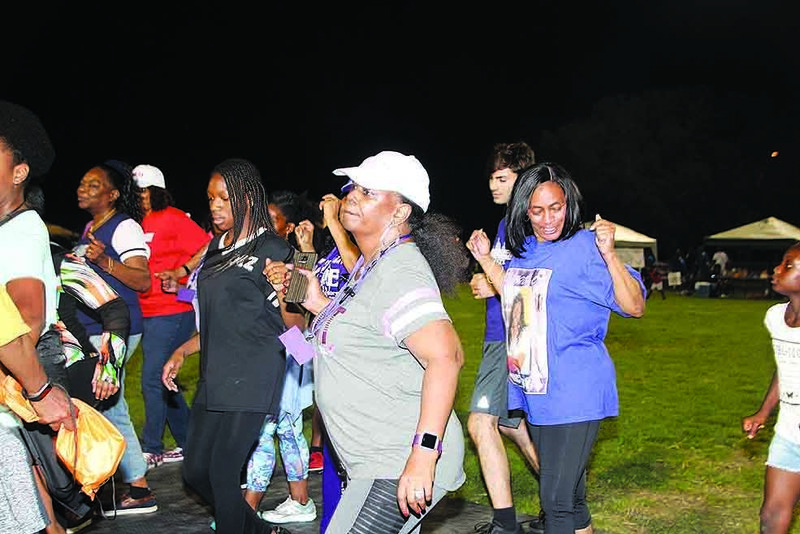 Zion Progressive and Bahiyyah Sadiki‘s Zumba Dancers from Childs Park. 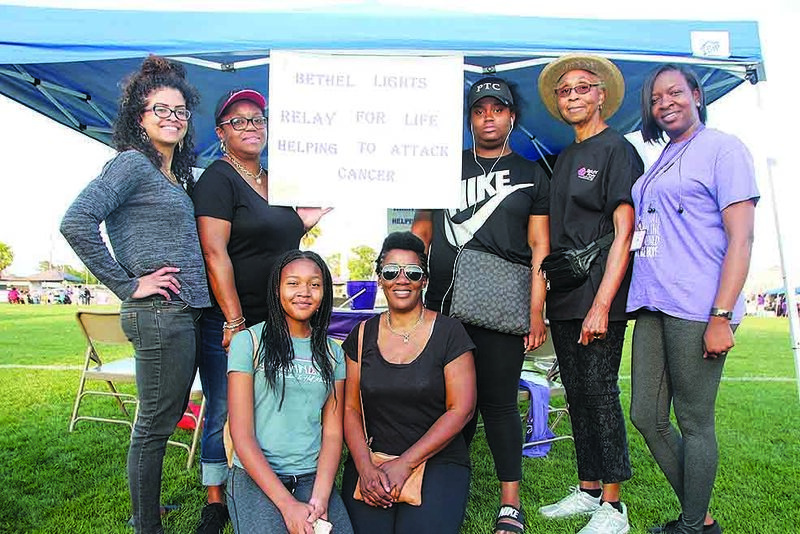 Both groups drew cheers and encouragement from all ages as the day gradually transitioned from a sunny evening into night. 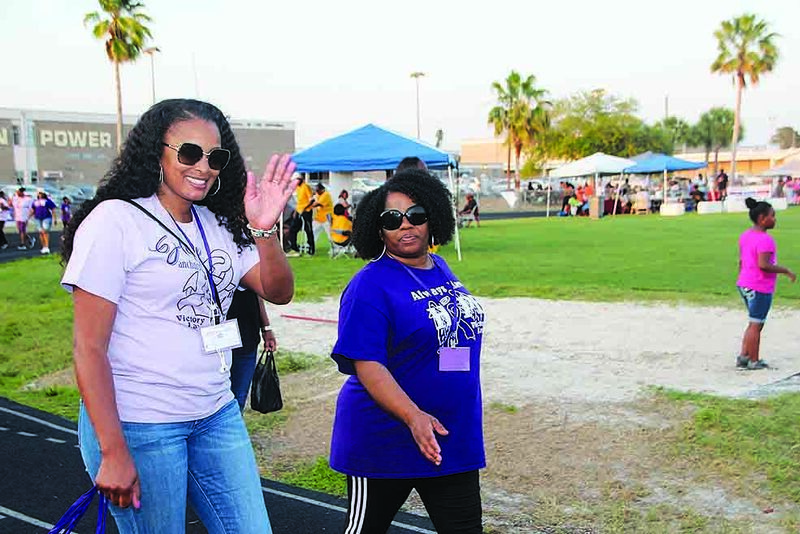 If you missed the event, there’s still time to donate!